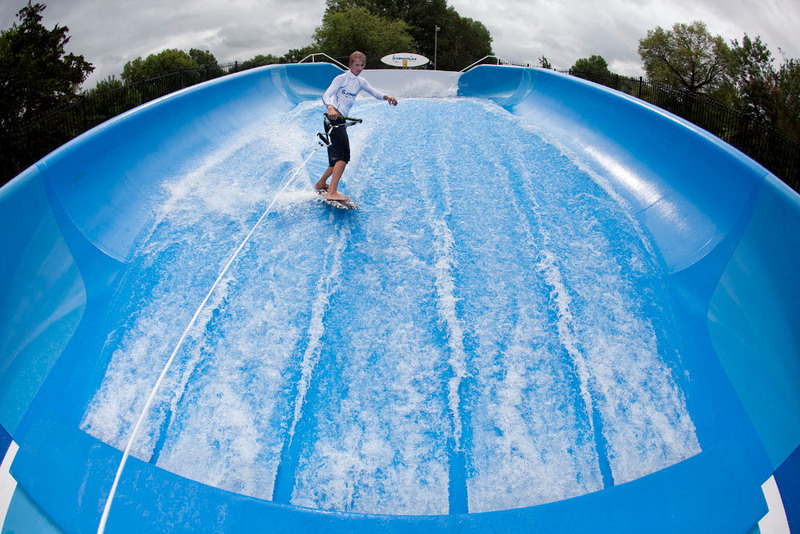 Edinburgh Designs have designed and model tested most of the world’s largest surfing wave pools. 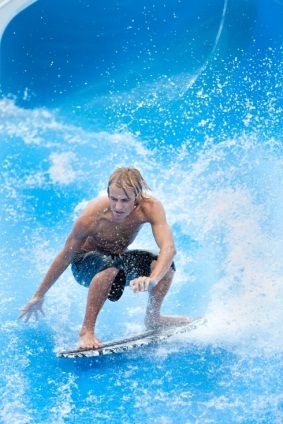 The wave generator and beach are closely matched to achieve the best surf wave possible. 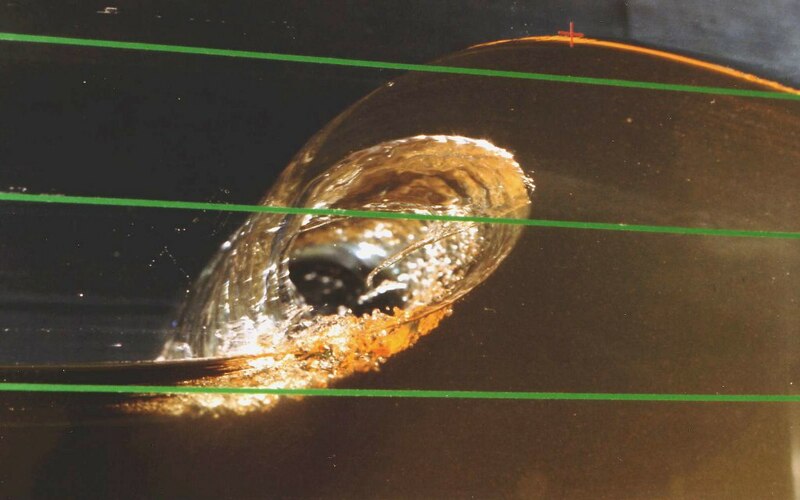 Breaking wave behaviour is best predicted using scale models and video techniques. 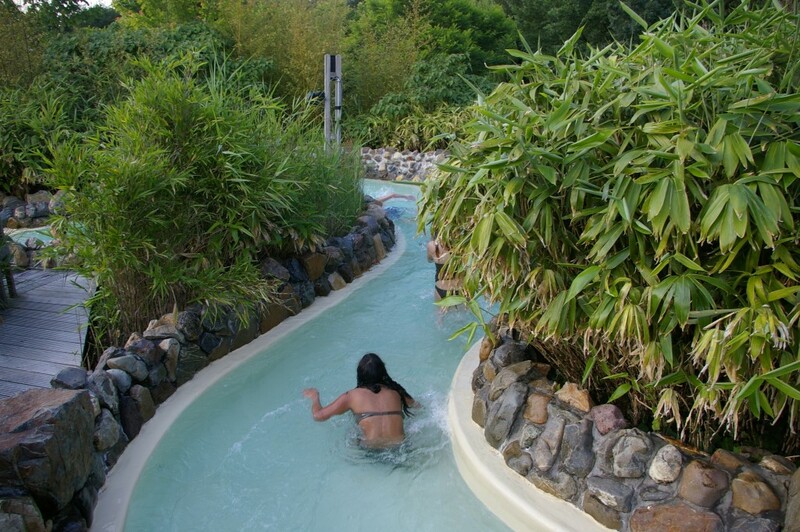 Edinburgh Designs have designed and tested rapid river rides for a number of world famous attractions. 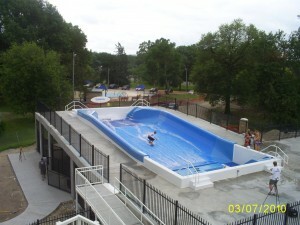 We can offer both CFD and physical models depending on the application. Our modelling tests have been shown to provide an extremely valuable insight and are highly accurate representation of the full scale rivers. Ocean model basins can simulate most natural wave phenomena as well as producing some dramatic artificial waves. Edinburgh Designs has built a 30m bank of wave generators for a theme park in Los Angeles. The idea was to create a display of waves to build on the theme of a Californian beach resort. See Disney California Adventure Portfolio page for more information. Edinburgh Designs have also worked modeled and designed flow surfing rides and rapid river rides with CFD software. 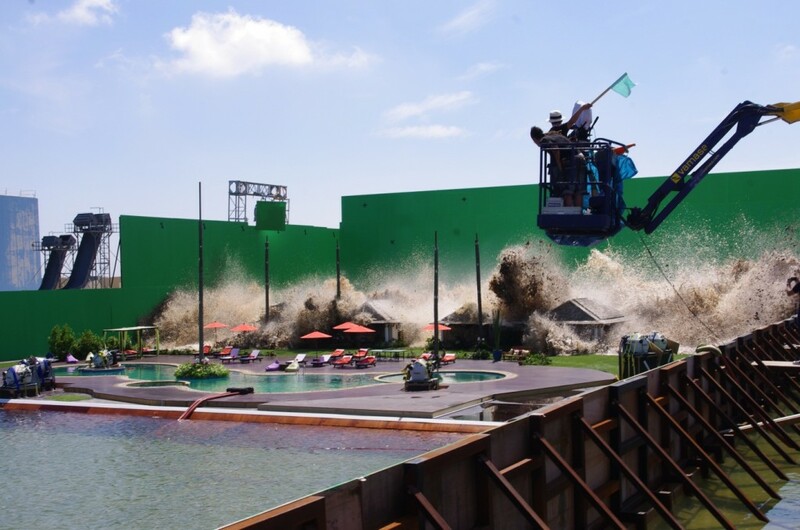 EDL recently worked on ‘The Impossible (2012)’ movie to help the director produce a realistic wave which isn’t possible with CGI alone. See The Impossible Portfolio page for more information.